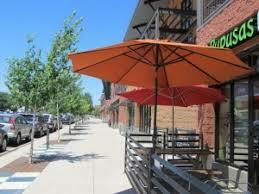 Uptown Broadway is a new neighborhood just on the outskirts of NoBo (North Boulder). Being on Broadway, the neighborhood still has quick and easy access to downtown Boulder, but has properties with more reasonable prices than those near Pearl Street. The neighborhood also has easy access to Estes Park, Lyons and Erie. Being a newer community, the Uptown Broadway is set up with amenities that make up a downtown of its own. Biking and hiking trails are just minutes away, restaurants, coffee shops and art walks line the streets and the bank and gym are located within the area. 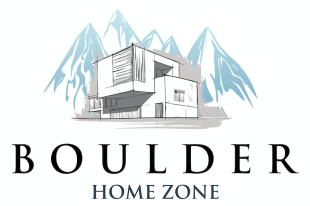 It's excess of facilities have really made the Uptown Boulder community a top place to live in NoBo! The newest addition to the Uptown Broadway area will be the Village at Uptown Broadway. For homeowners looking for townhouses with an urban feel, this new community is just the place to look!